From August 31st 2017 Certification Bodies will no longer be able to assess against the old Cyber Essentials requirements. The documents below are the ones to be used if you intend to be assessed after this date. 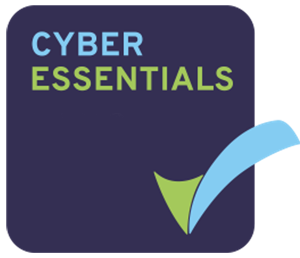 Cyber Essentials General Questionnaire – This questionnaire is designed for organisations of all sizes and should be completed in full. Cyber Essentials Questionnaire A – This questionnaire is designed for single employee businesses working from home. 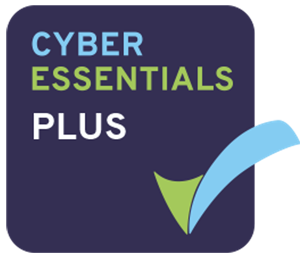 Cyber Essentials PLUS testing template – This template defines the tests and how they are reported to the accreditation body.